Washwow 2.0: What does it do? Simply put, it washes about 2-3 clothes at a time with no detergent altogether. 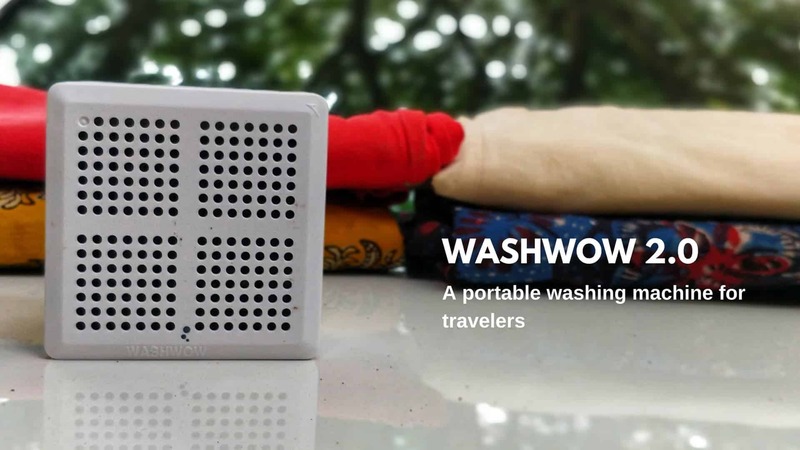 Washwow 2.0 comes with a wireless charger, charging cable and the compact device. It fits in your palm and is really light-weight. They advise you to be cautious and charge the device only through their wireless charger. You need to charge the device initially for about 6-7 hours for it to start. Once you charge it, all you need to do is 1-2-3. I only wish there was an indicator that lets you know that the washing period is done. I had to personally keep a tab on time. Reactive Oxygen and Electrolysis. Washwow 2.0 has an inner surface that is coated with electrodes which when coming in contact with water and electricity releases functional water containing OH, O, O2, O3, On, HnOn (I can just keep adding chemical formulae but you get the point). The reactive water fights the dirt and decomposes them. At the end of the process, you need to rinse the clothes once with clean water and you’re done. The reactive oxygen does exactly what the detergent would do. The Hcl that is produced also adds an advantage of sterilizing it. So, if its rainy outside and you’re worried about bacterial infections, you’ve got additional protection. Pretty cool. I washed my new cotton dress(with organic dye- I’m pretty daring that way) and the colors were unaffected. What’s more – it smelled exactly the way my clothes smell when I add a teeny bit of fabric conditioner in them – Fresh! Few use cases I foresee – travel clothes (1 or 2 at one go), innerwear, delicate wear, toy-washing, bottle-cleaning, disinfecting fruits/vegetables (Heavy competition to Kent advertisements). 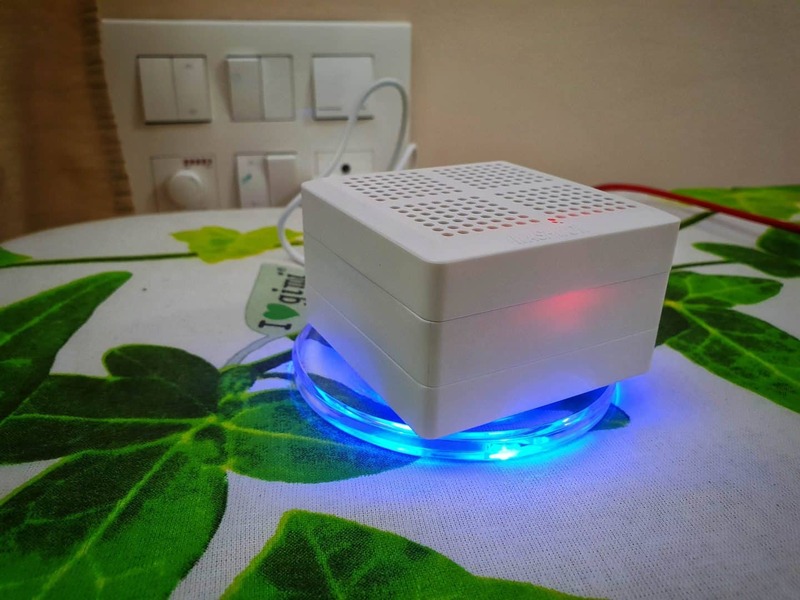 Altogether, this gadget comes in handy for travelers. If you’re an avid backpacker, your backpack deserves this.